an amazing getaway that’s not possible. 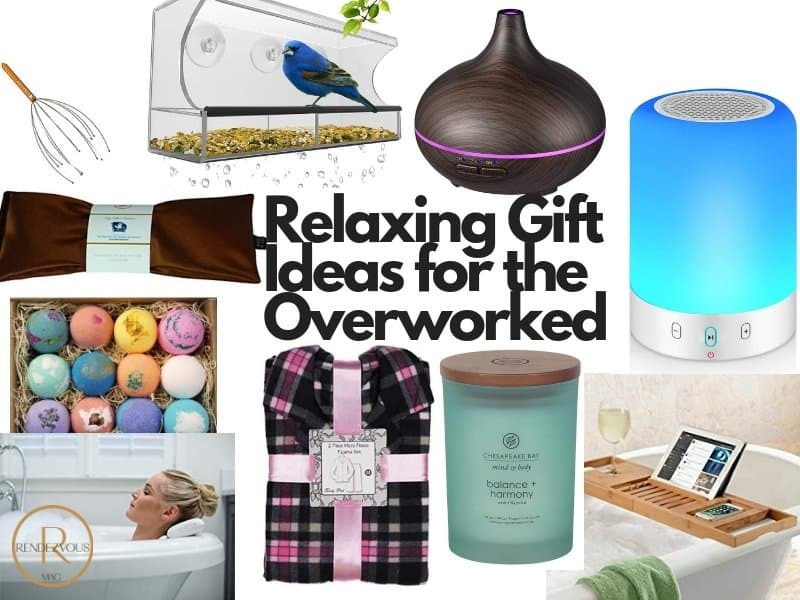 The next best thing is to get really good relaxing gifts. Giving a moment of relaxation or serenity is a thoughtful way to show how important they are to you. We made a list of gifts that are special for moms, sisters or girlfriends. Many gifts are great for guys also! The relaxing gifts below are some of the highest rated gifts on Amazon, below are affiliate links. This best selling candle is Chesapeake Bay Balance + Harmony. This long-lasting natural soy candle burns 50 plus hours. The scent is water lily pear. This Lavender Eye Pillow filled with organic flax seed. Great for Headaches or stress this fragrant pillow also can be frozen. For anyone doing yoga, meditating and simply calming down to fall asleep. Head Massager -Ok, this little baby will make you all tingly and relaxed. They are great for anyone! Get someone to do this for you, because it feels different and we think much better. If you never felt this, you will not be disappointed & Great for guys! Clear window Bird Feeder. This is on my list this year. I used to love bird watching and it was sooo relaxing, but I moved and never made a spot for watching. This is perfect, it attaches to the window and allows a close-up view. 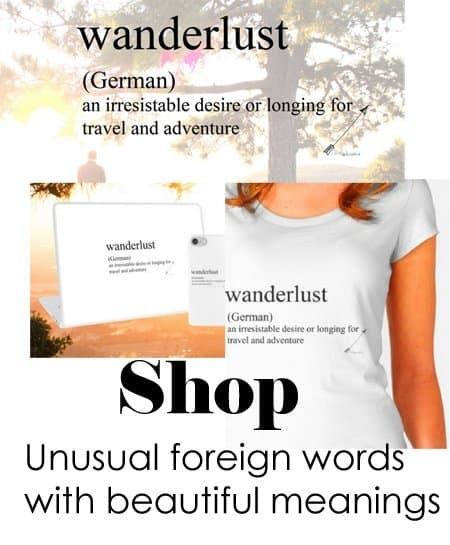 Perfect for anyone that wants a little escape. Pets and older people will also really appreciate the show and enjoy! Essential Oil Diffuser-14 Soothing LED Lights. There are 7 colors mood lights to suit various environments. Each color has two brightness modes(dim and brighter) to choose from. This gift is great for the office! It is relaxing and the lights add to the experience. Use when meditating or to help you sleep at night. Great gift for guys! High quality wireless stereo speaker– supports Bluetooth connection, TF card and FM radio, compatible with most Bluetooth devices and can be used both indoors and outdoors. Gorilla Grip Original Spa Pillow– bath pillow is ultra-soft and smooth to the touch, with luxurious padded foam. Provides head, neck and shoulder support. Take a break during this busy time of year and treat yourself to the gift of ultra-comfort! Bamboo Bathtub Caddy Tray– This great gift! The perfect addition to your at-home spa: The attractive, strong caddy extends to fit any size tub and is perfect for propping up your book or tablet for easy browsing. It also keeps your cellphones, candles, and a cocktail safe and sippin’ handy. Set of 12 Bath Bombs– Handcrafted, therapeutic and moisturizing bath bombs. Perfect for a spa bath by LifeAround2Angels. Gifts for all those that enjoy a relaxing fizzling bath. Great for moms, sisters, girlfriends. Warm and cozy fleece pajamas- The plush material is remarkably soft that anyone can fall asleep in them making them the perfect Pajama, slumber party or lazy day apparel. The super warm material will keep you warm throughout the freezing weather. Perfect gift for your favorite girl! Jazz 6-foot Beanbag – Bean bags are usually thought of for kids but this gift is large enough for adults! Fits 2 people without a problem and is easy to move from room to room. Perfect for home theater, game rooms, playrooms, and sleepovers. This is a fun gift that will be enjoyed for a long time!